Wrong Hunt by Lettersiro Studio – 1 freebie(s)? Lost World by Lettersiro Studio – 1 freebie(s)? Anial by Symphony Studio – 1 freebie(s)? Monster World by Lettersiro Studio – 1 freebie(s)? Honey Lemon by DM Letter31 – 1 freebie(s)? 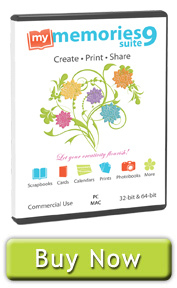 Precious Soul by Fikry Alif – 1 freebie(s)? 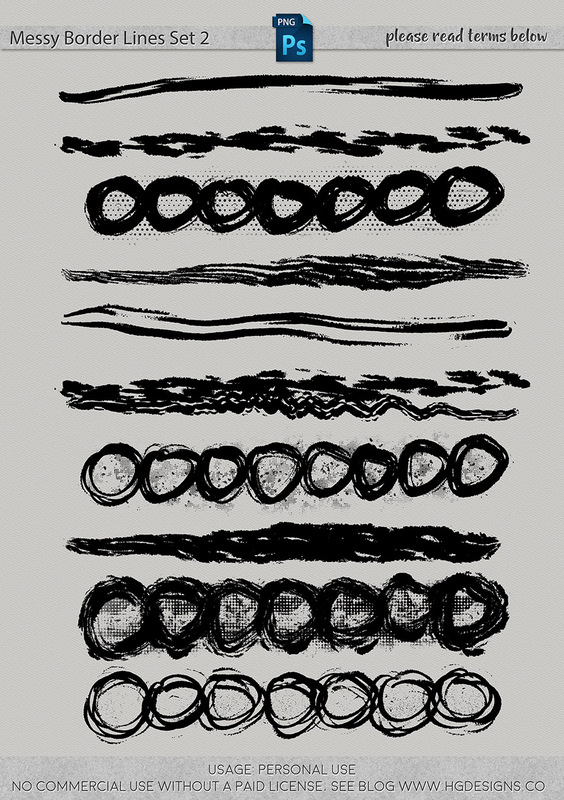 Fashion Script by FallenGraphic – 1 freebie(s)? Eiffela by Bexxtype – 1 freebie(s)? Virale by Khurasan – 1 freebie(s)? Yulinda Script by mightype – 1 freebie(s)? Adelarsio by Inopatype – 1 freebie(s)? Just Kelly Justine by Khurasan – 1 freebie(s)? Sandrina by Inopatype – 1 freebie(s)? Tempe by Khurasan – 1 freebie(s)? Bointang Cifoy by Adefa Studio – 1 freebie(s)? Galea by Khurasan – 1 freebie(s)? Alamode by DM Letter31 – 1 freebie(s)? Teller by hati – 1 freebie(s)? Alvaro by InspiraType – 1 freebie(s)? 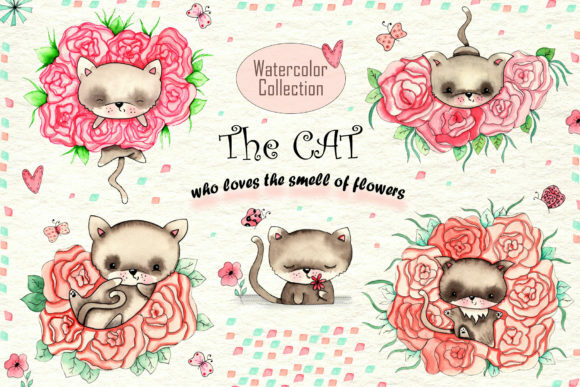 Romarya by josstype – 1 freebie(s)? Spoiled Girl by WD font – 1 freebie(s)? Maryland by Rivo Dwi Adriansyah – 1 freebie(s)? Stasya by PutraCetol Studio – 1 freebie(s)? The Gunslinger Waterdrop by Figuree Studio – 1 freebie(s)? 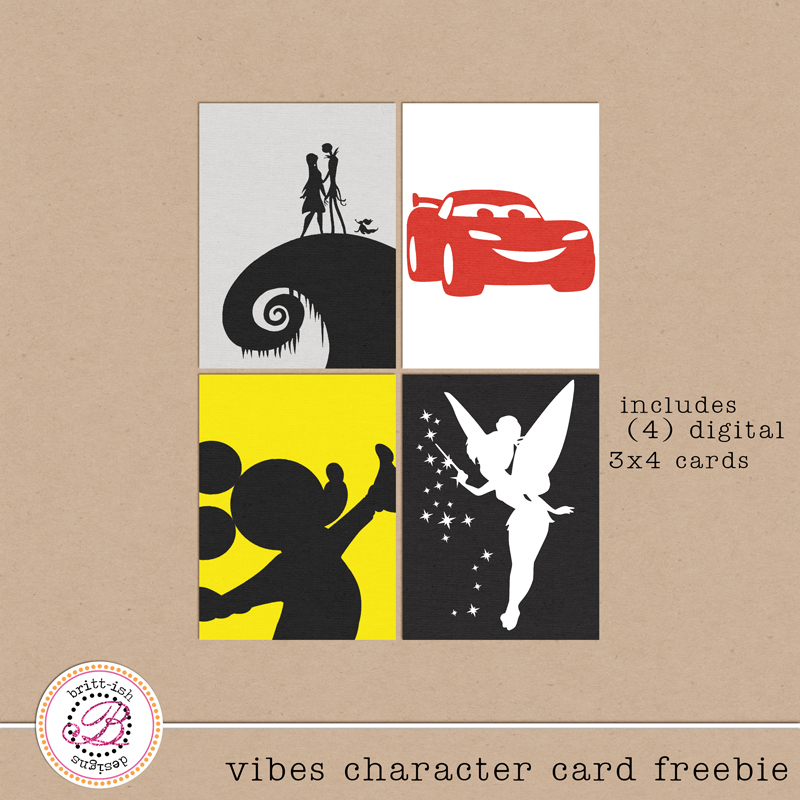 Victories by Victories – 1 freebie(s)? Retro Thunders by Lettersiro Studio – 1 freebie(s)? White Pinky by Khurasan – 1 freebie(s)? 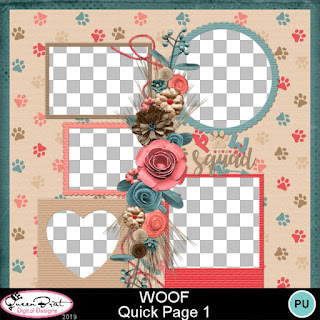 Puppy by DM Letter31 – 1 freebie(s)? Angry Monsta by DM Letter31 – 1 freebie(s)? 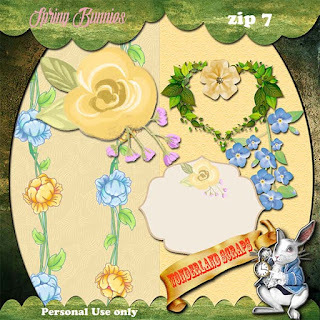 Cutie Bunnie by DM Letter31 – 1 freebie(s)? Kecap by Eko Bimantara – 1 freebie(s)? Waffle Latte by PutraCetol Studio – 1 freebie(s)? Baseboy Greak by Inopatype – 1 freebie(s)? Strip Deco by PutraCetol Studio – 1 freebie(s)? 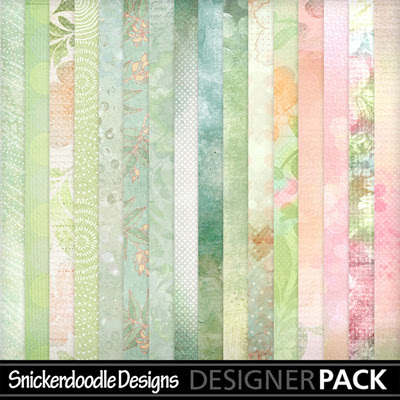 Melvick by DM Letter31 – 1 freebie(s)? Moonglade by Herofonts – 1 freebie(s)? Bankwesen by Vladimir Nikolic – 1 freebie(s)? Chonkies by XEROGRAPHER FONTS – 1 freebie(s)? Surf Breaks Swash by Illushvara – 1 freebie(s)? En Garde by Andros Souza – 1 freebie(s)? Team MVP by Out of Step Font Company – 1 freebie(s)? Greenland by Haris Prawoto – 1 freebie(s)? Journey by Symphony Studio – 1 freebie(s)? Notalistic by Bexxtype – 1 freebie(s)? Adinda by WD font – 1 freebie(s)? Kalem by Symphony Studio – 1 freebie(s)? Kemistale by desmon – 1 freebie(s)? 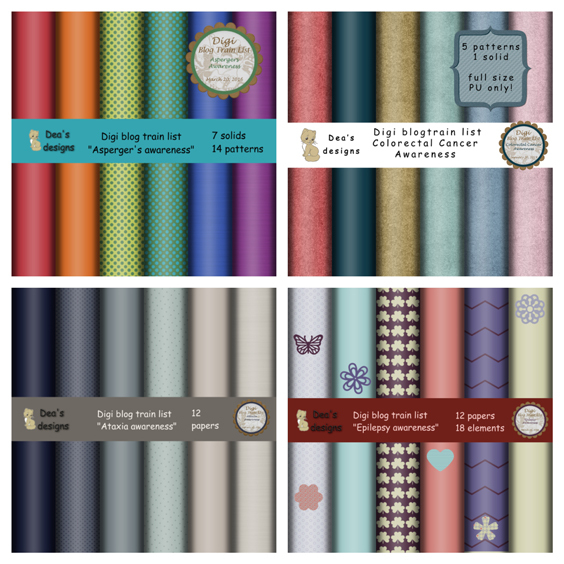 Jasmine by Jos Gandos – 1 freebie(s)? Allianta by Ditoollis Project – 1 freebie(s)? Riverswell by Holydie Studio – 1 freebie(s)? Blue Ocean by Jos Gandos – 1 freebie(s)? Crash Mounty by Inopatype – 1 freebie(s)? Pirate Scroll by Jayde Garrow – 1 freebie(s)? CS Nancy Halfblock by Craft Supply Co. – 1 freebie(s)? 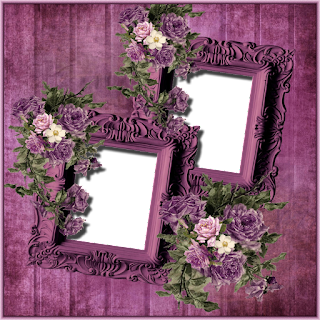 Rosemary by DM Letter31 – 1 freebie(s)? Blame by Knackpack Studio – 1 freebie(s)?